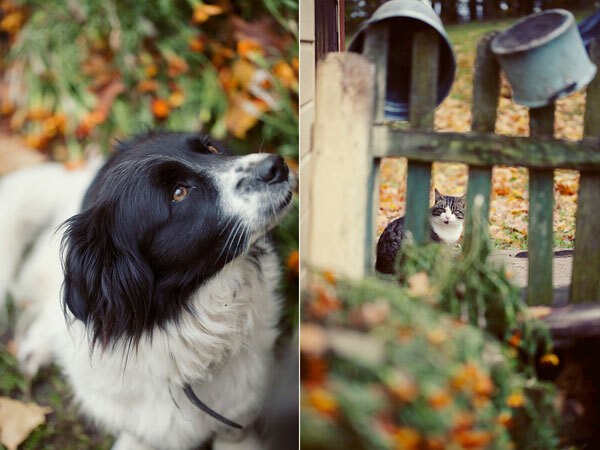 Oh what a lovely Border Collie! 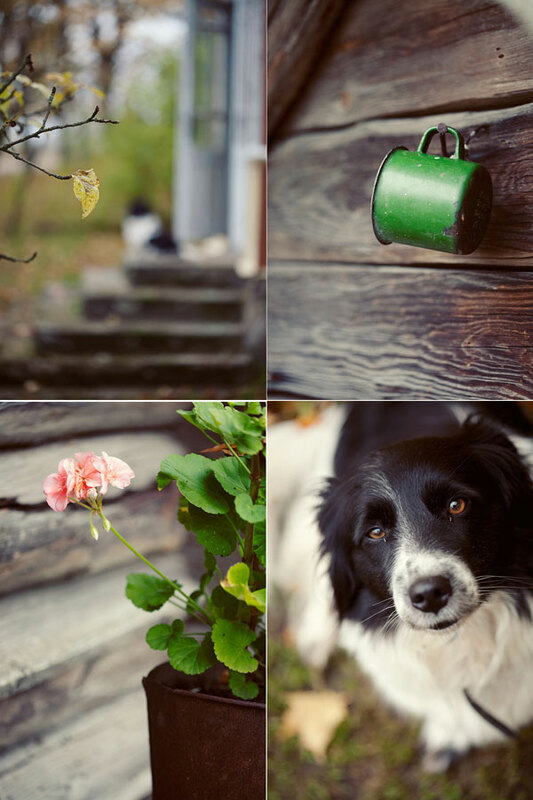 Fantastic pictures as always :) This dog is the most lovely border collie I have ever seen :) How friendly is he (or she? )!